Rado Systems have been present on the Maltese market since 2004. 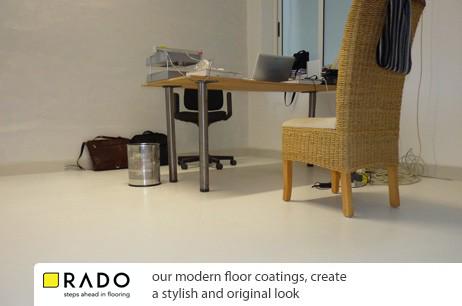 We are specialised in floor coating using epoxy, PU and MMA . Together with our foreign suppliers; STO Ag, RPM Belgium and Polat we offer the latest technologies for the demanding requirements of modern floor coatings. Our floor coating systems meet all technical requirements and standards for industrial, commercial or residential projects. The countless variations and broad scope for the combination ensure they fit the bill every time, be it for renovation or new projects. Over the years we have expanded our operation to other areas, such as specialist road markings, concrete works and concrete floor repairs, internal and external finishes, as well as external wall thermal insulation. 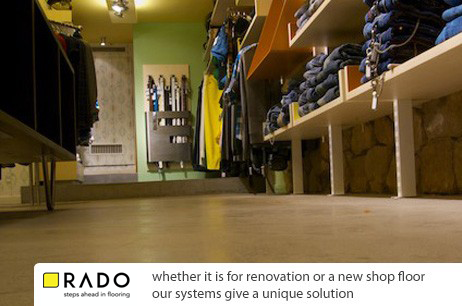 The Rado Systems team has the ability and experience to meet clients’ toughest requests for flooring applications and any other service on our program. Every year we are commited to introduce new systems to our portfolio, ensuring our capability to meet the most demanding challenges in the industry. 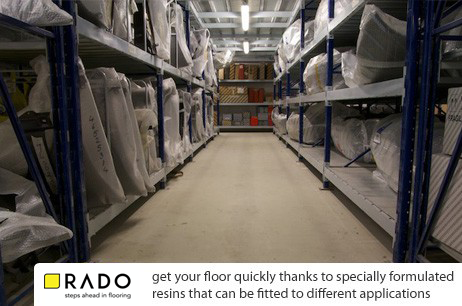 Maltese specialists in polished concrete, micro cement & resin floor coatings since 2004, Rado offers the latest technologies & technical requirements for modern floor coatings in industrial, commercial & residential projects. No. 278, Triq il-Baltiku, St. Julian's, STJ 1881, Malta.